In New Orleans, “lagniappe” means a little something extra. If you have three days in the city, we recommend you spend the third day experiencing a little bit of this and a little bit of that. Here are some ideas. Brunch – Feel like being part of a New Orleans second line? 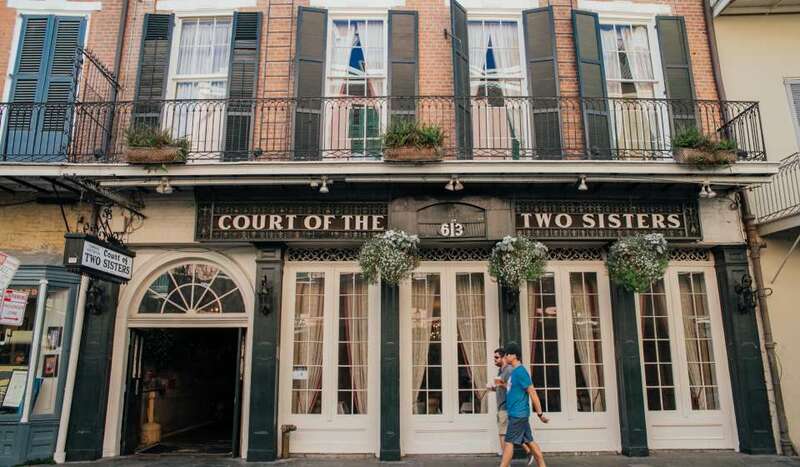 Have brunch at the Court of Two Sisters in the French Quarter and be sure to indulge in the bread pudding. Swamp Tour -- Have a tour company pick you up and then go explore the swamp before it gets too hot. 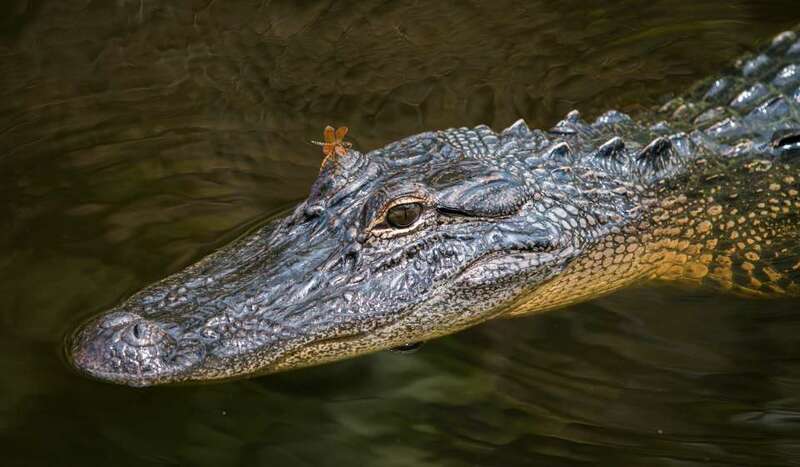 There’s nothing like seeing enormous alligators, wild boar and other critters in the wild. Lunch – Back in the city, take the red Canal Street/City Park streetcar to the Ralph Brennan’s award-winning restaurant, Ralph’s on the Park. 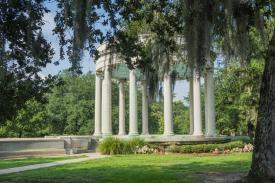 Afternoon – Spend the afternoon in City Park, famous for ancient oaks. 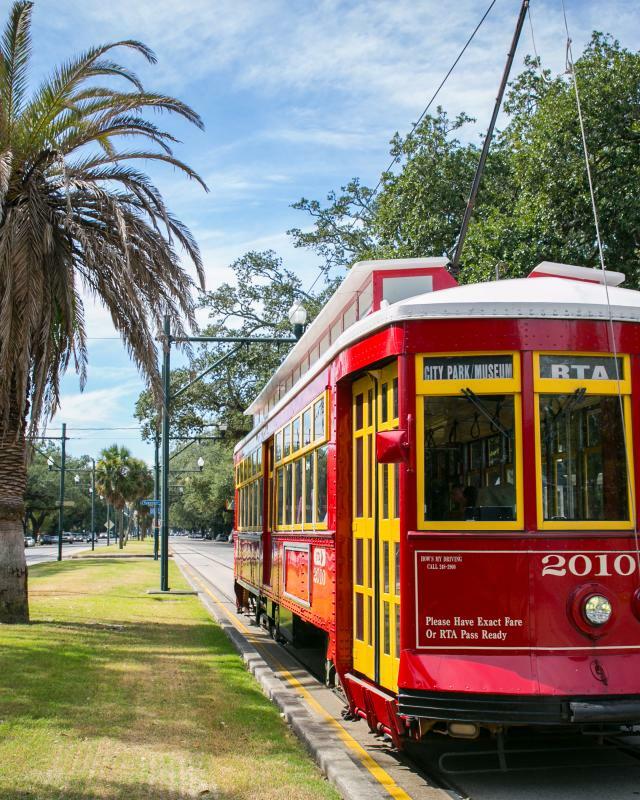 Highlights of City Park include the Botanical Garden, the Peristyle, paddleboats, the antique wooden carousel, the New Orleans Museum of Art and the sculpture garden. 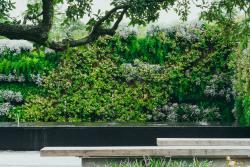 Afternoon – Another afternoon option is to walk around the art galleries in the Warehouse and Arts District, perhaps starting with the low-key vibe of Ariodante Gallery on Julia Street and working your way over to the Contemporary Arts Center on Magazine Street. Late Night – Experience jazz in an intimate setting at Preservation Hall. Come hear the greats play the greats. It's all ages and always fabulous.